Like every other RTS, with Star Trek stuff. 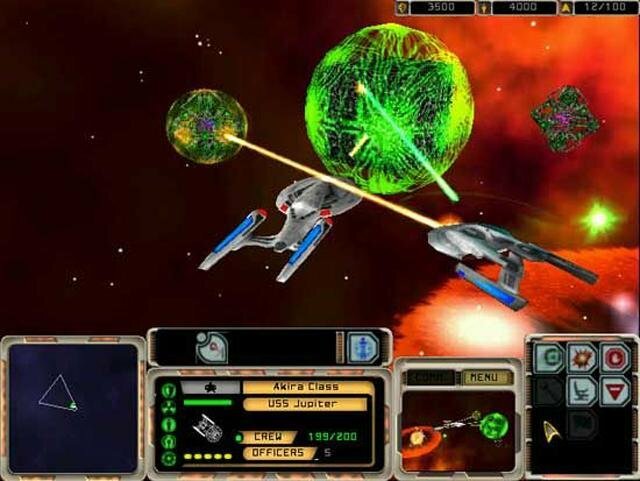 Star Trek: Armada is on one hand the most action-packed Trek game developed, but at its warp-core, a very generic real-time strategy game. Its saving grace is that it manages to shoehorn an amazingly diverse amount of Trek concepts into this narrow genre. Instead of gold or ore, you mine dilithium from small blue planetoids. Instead of mountains, there are impassible nebulae to confine your movements on the map. 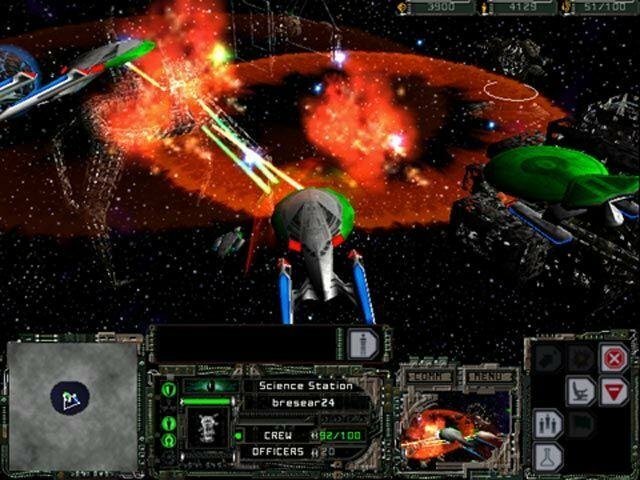 There are starship rushes instead of tank or Zerg rushes. 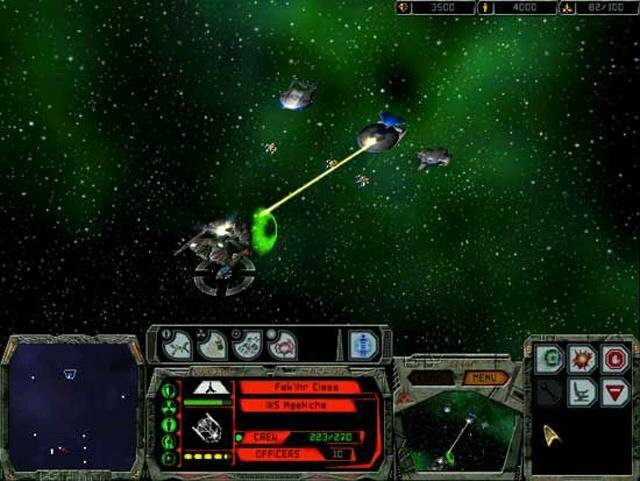 Armada scores points by offering a wide range of units, special race-unique powers and technologies, a diverse campaign, and endless replay via multiplayer and Instant Action mode. 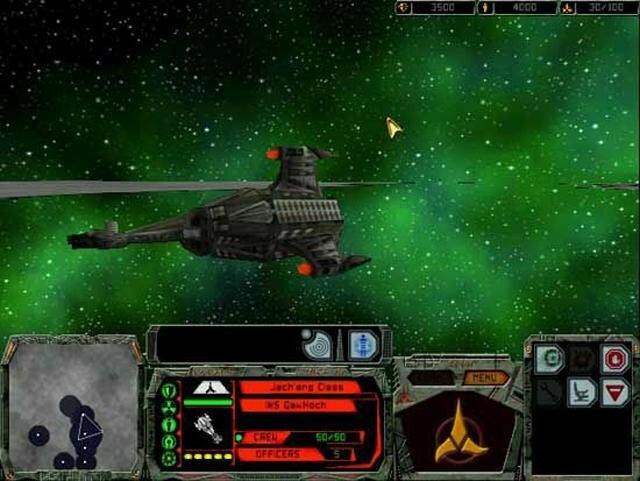 It also succumbs to the genre’s most common failings the computer AI is bad, the pathfinding is awful, and the mission flavor is pure vanilla. 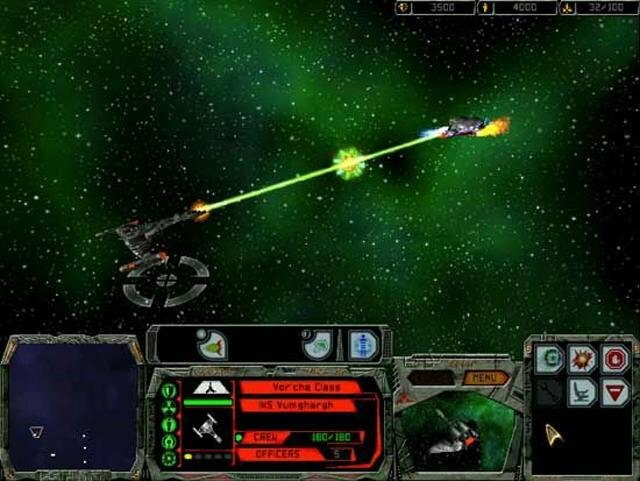 There are four races that come with five missions each, making for a twenty-mission campaign. 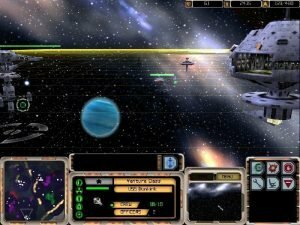 The Federation campaign is interesting, but only really serves as an introduction. 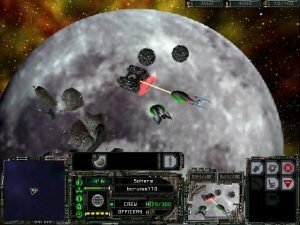 The campaign structure then drags through the chronically uninspired Klingon and Romulan missions. 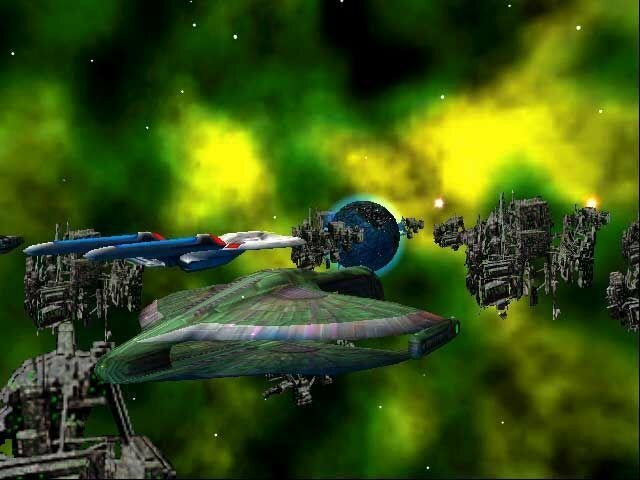 But the Borg finale is just short of brilliant, and if you win, culminates in the assimilation of Earth itself. 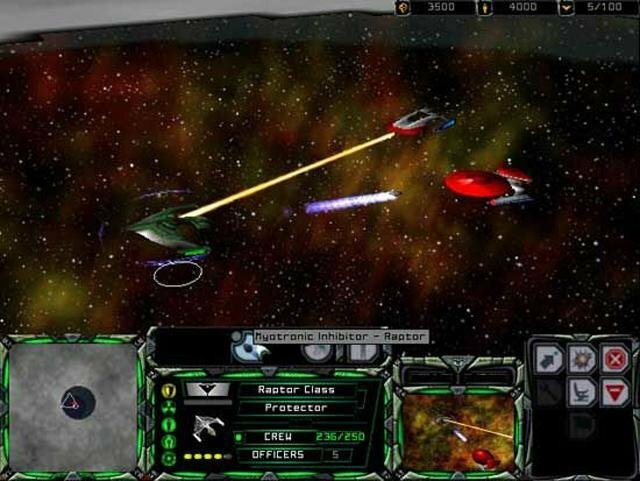 The developers are obviously Trek fans, and the storyline throughout the entire game contains the entire gamut of Star Trek motifs. 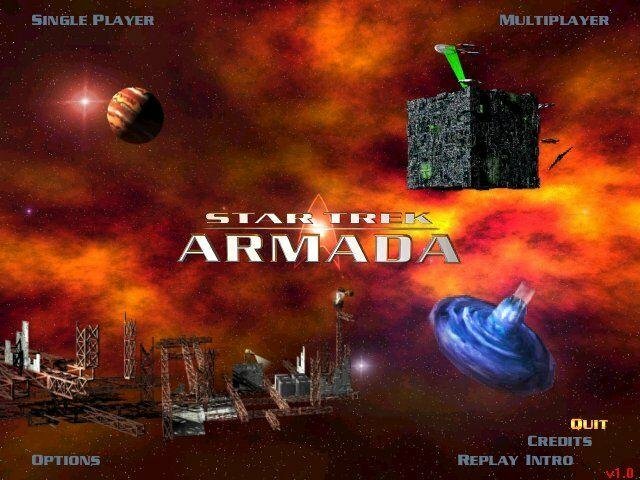 Expect time travel to figure; once again the house of Duras teams with Sela of the Romulans to topple the Klingon High Council; the sword of Kahless is a factor; and the Borg are led by a snooty figurehead. 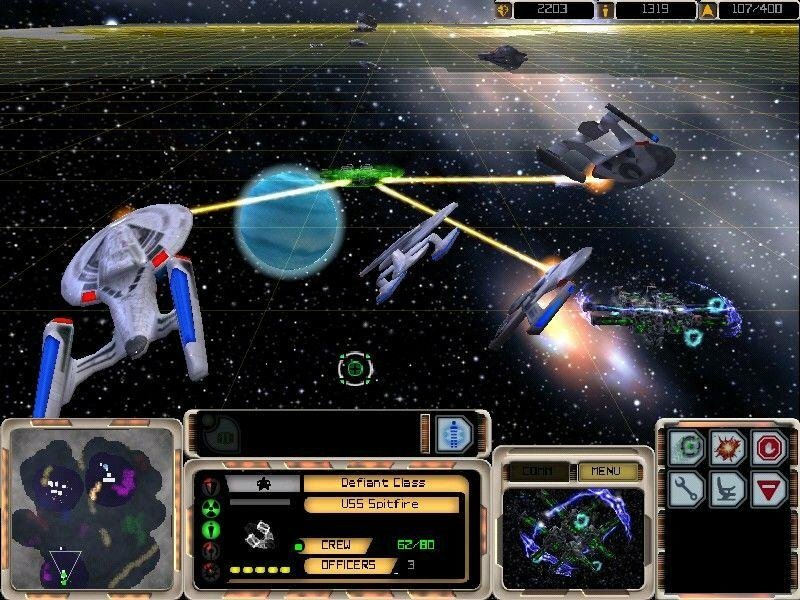 And the developer managed to throw in everything from the Dominion to Species #9431 into the mix, and they made a lot of obscure Trek technologies available for gameplay. 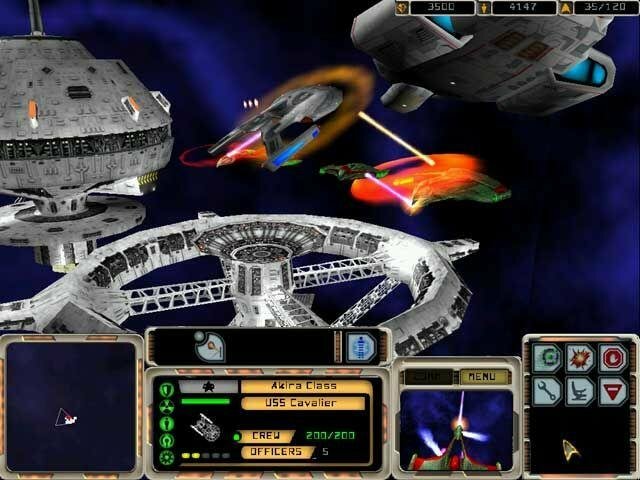 The sound and music are ripped straight from the various series, with genuine voice acting from the real Star Trek crew. 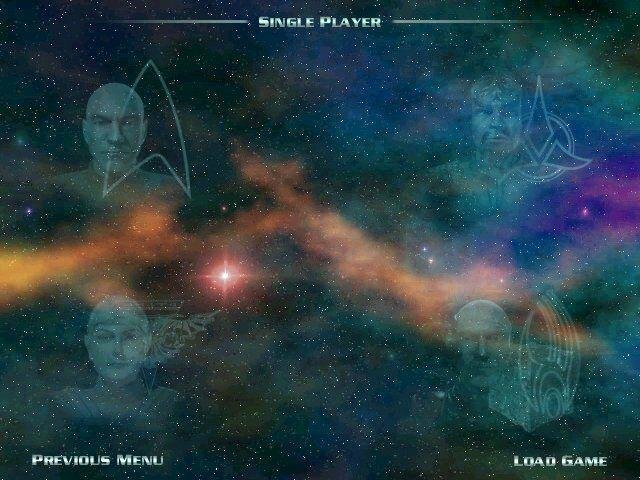 There’s great voice acting from Patrick Stewart, Michael Dorn (Worf), and whoever plays Sela. 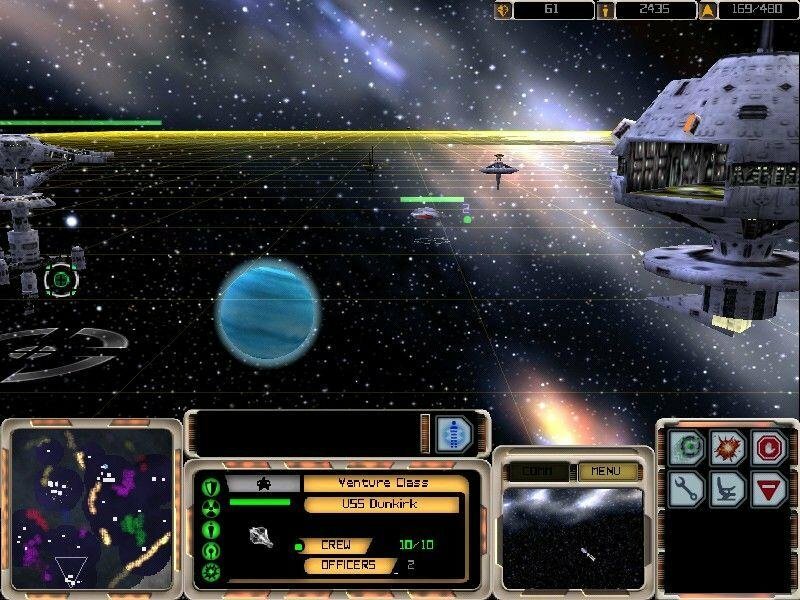 The graphics are first-rate, and the cinematic view option looks like something you’d see on the big screen. 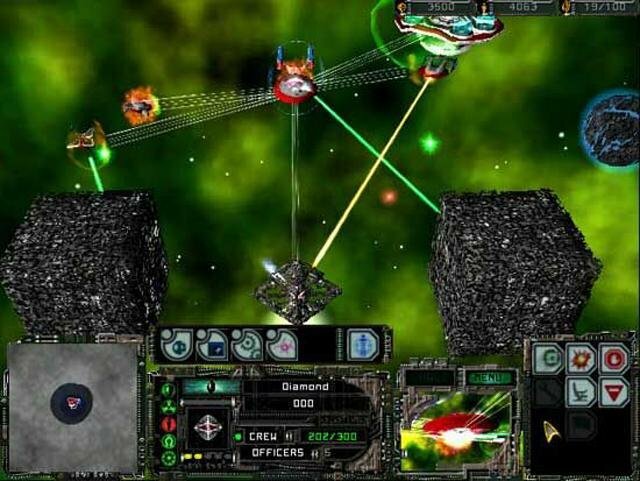 Ultimately, Armada isn’t anything you haven’t already seen before as a real-time strategy game, but it’s bundled with so many flashing lights and cool starships that you don’t really care and end up enjoying it regardless.